This is a server log tool that is used to export your Apache Web Access Logs into Excel files. This is a desktop based tool with no recurring fees. 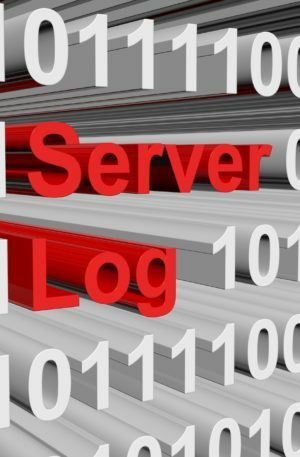 Have you ever downloaded your server log files only to find they are not readable any tool you have on your machine? You are not alone and unfortunately, you need a specific tool to do the converting. 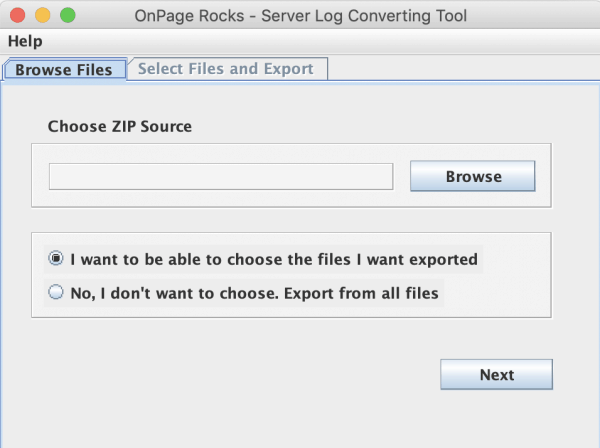 This tool does exactly that – takes your log files and converts them to excel. As this is a desktop tool – there are no monthly subscriptions fees. There is also no limit to how many files you convert – once downloaded you can use it as frequently as needed.